Here is your chance! 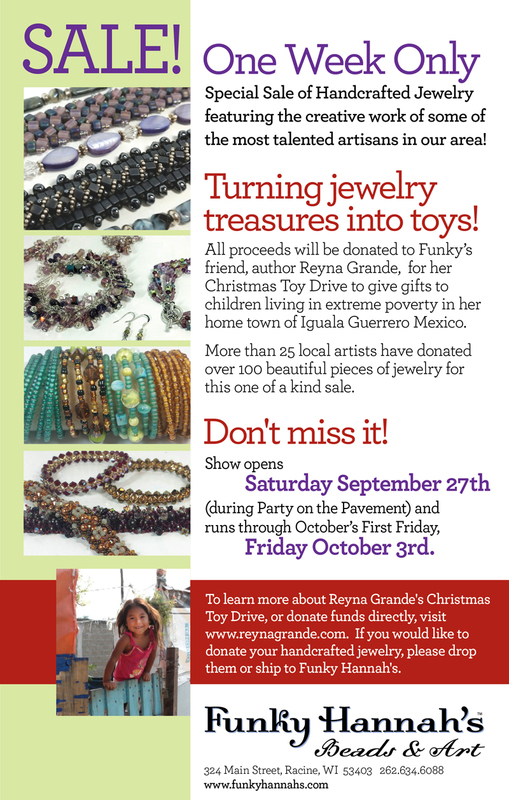 Big Jewelry SALE and fun galore…. One week only! Special Sale of Handcrafted Jewelry. Read our latest newsletter here. Not signed up to receive our newsletters? Sign up on the front page of our website.